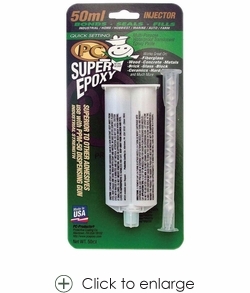 Epoxy Cartridge for Metal Baluster Installation only $14.75 - Solid Single Long Twist, 1/2" sq. Epoxy Cartridge for installation of metal balusters. One of the 50ml cartridge is normally enough for installation of approximately 20 metal balusters. 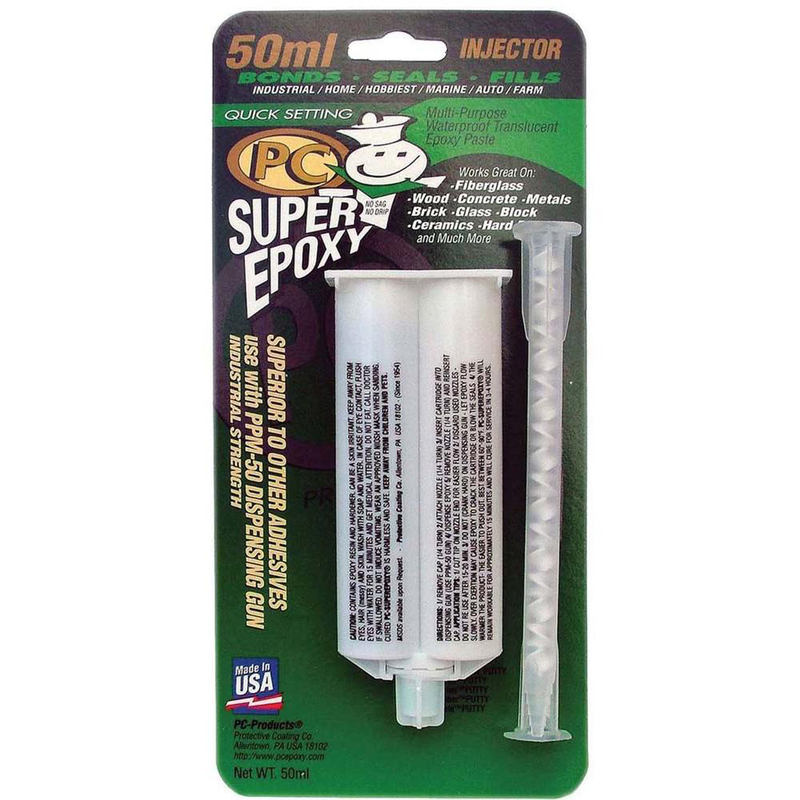 Two part epoxy cartridge must be used with epoxy gun (sold separately).